Can you get to know Barcelona in one single night? Barcelona, that’s impossible to get to know in just one day. 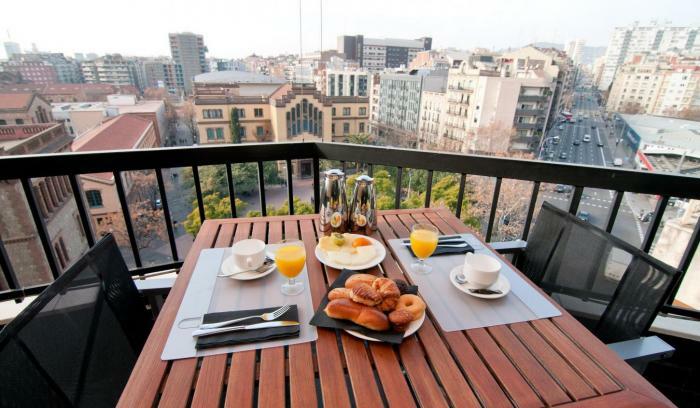 Book 4 or more nights and get a long stays offer in Barcelona. 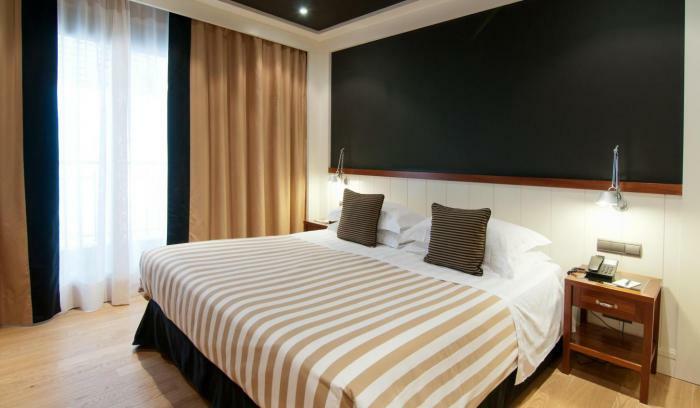 Book 4 nights or more! This offer is also available with buffet breakfast included.